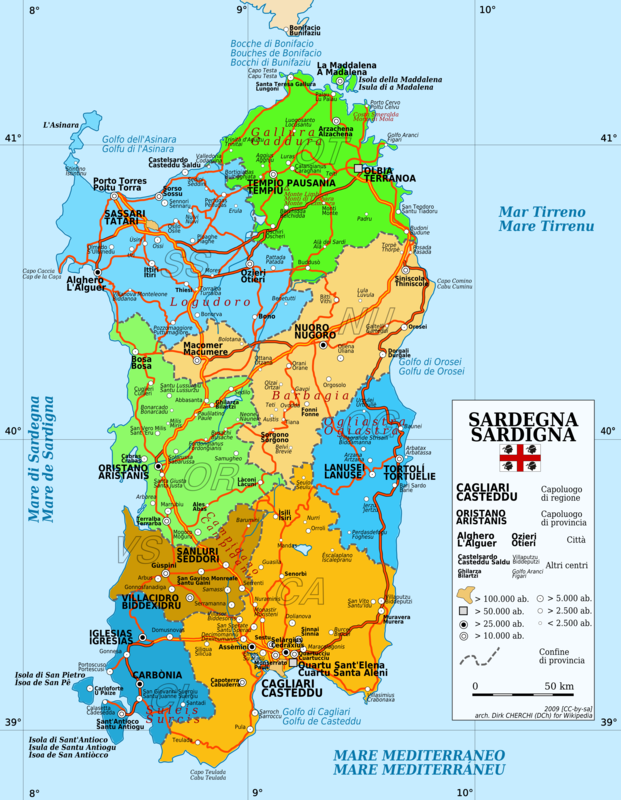 Tomorrow I am off on a trip to Sardinia, Italy with a photographer friend. It’s the first trip I’ve done in a long time with a fellow photographer and I’m looking forward to it. Travelling with another photographer has a lot of advantages, particularly when it’s one who shares an interest in similar photography subjects. Another photographer understands sunrise and sunset are not for eating breakfast and supper. You don’t have to feel guilty about standing in the same spot, for half an hour, waiting for the light to change. You can yell ‘Stop the car’ as many times as you want without getting dirty looks. You can get inspiration from looking at the same subject through another photographer’s eyes. You can discuss depth of field and f-stops to your heart’s content, without watching the other person’s eyes glaze over. You can plan your daily itinerary around where the best light will be. Two words – gear swapping! I will be back on Tuesday and I have quite a few garden visits planned over the next month with my ever patient husband. There are a few advantages to travelling with him too – He’s a great Sherpa and he wields a mean tripod when people get in my way! This entry was posted on Wednesday, March 31st, 2010 at 13:00 and is filed under News and tagged with advantages, italy, list, News, photo, photographer, photography, sardinia, Travel. You can follow any responses to this entry through the RSS 2.0 feed.